and countertops make me happy. even if there are no flowers. give joy and life to the kitchen. a wondrous scent fills the air. causing one to stop to read what is says. 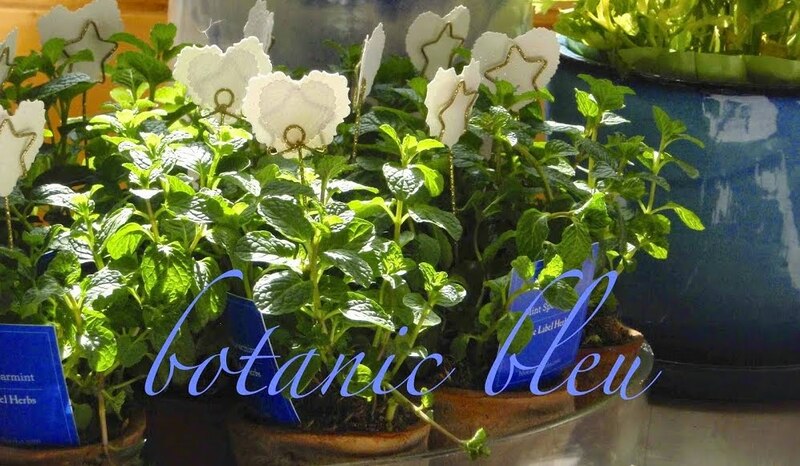 is the perfect shade of French bleu and white. Plus, it is from France. of the lavender fields of France. 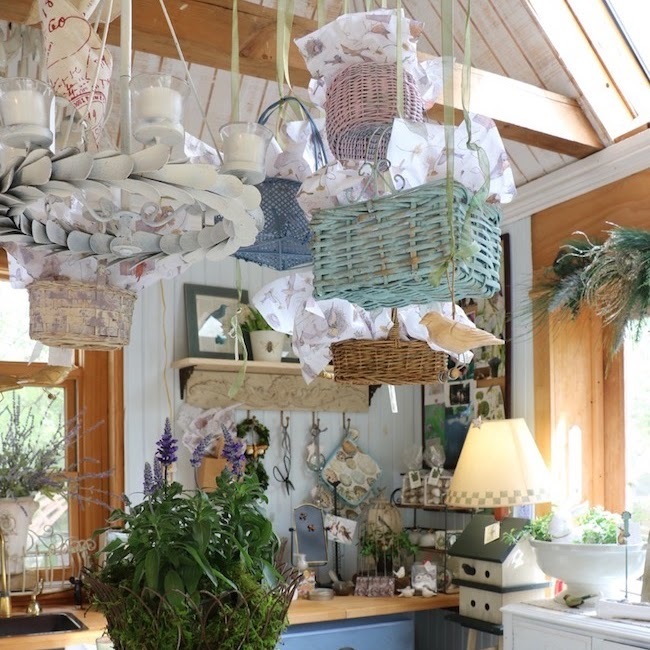 Yes, the centerpiece is providing life to the kitchen. and has a fragrant up-lifting scent. These days in my life I see symbolism everywhere. filled with beauty is what I want my life to be. I do not want a bare life. You have a wonderful sense of design. It is the little things that count, and you really have the knack. I would love to find one of those metal plant markers. 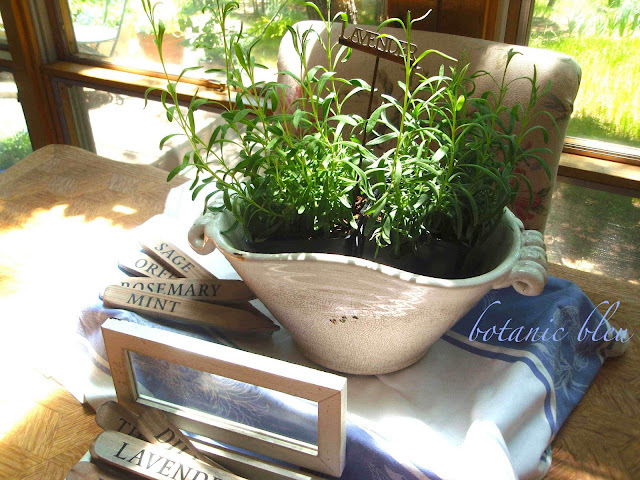 Actually, you've inspired me to bring a lavender plant inside the house, it is such a happy scent. Lavender always a scent and flower associated with France, the markers are lovely! 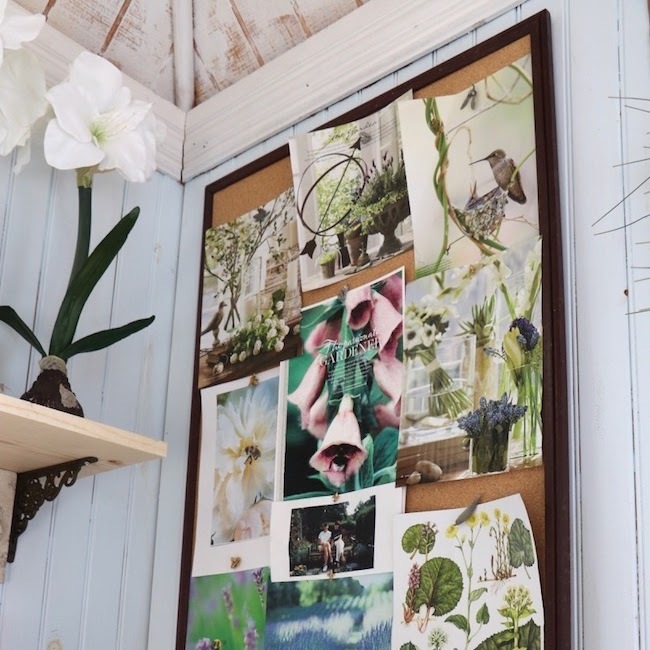 I agree with how these small finds awaken our thoughts and do symbolize so much to us! You're soon to be in Heaven with the smell of lavender. Thanks for playing. 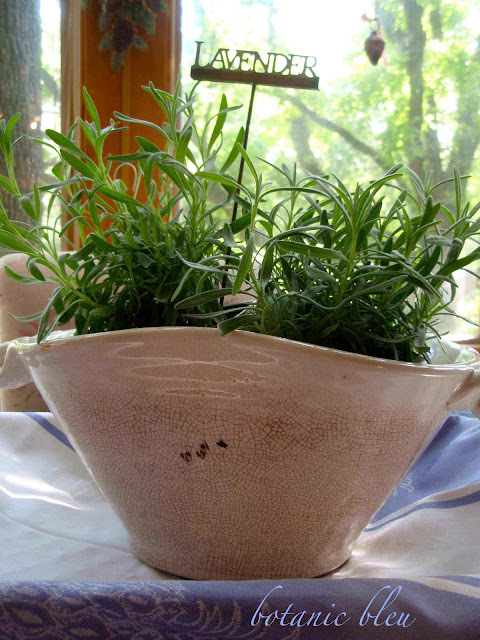 I am totally in love with that flower bowl.. Great idea how you are using it.. lovely photographs.. I adore the centerpiece and I agree with cluttered counters. I just purchased some lavender this weekend and planted it on my front porch. Hopefully everyone will get a whiff each time they enter. Lavender near any door is such a treat...I'm sure your visitors will love your lavender. 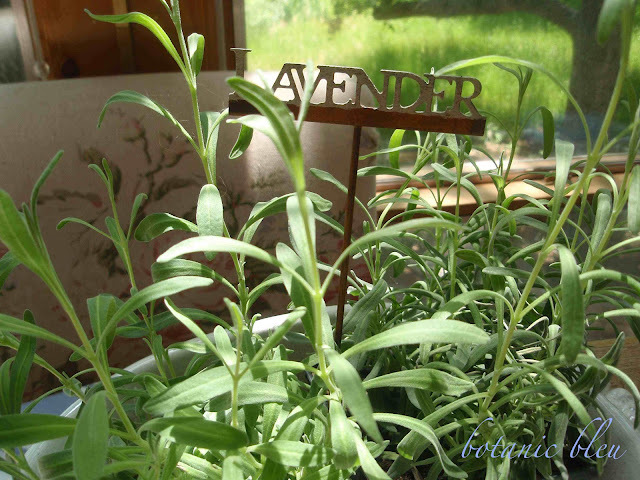 I love all things lavender and I love this post! 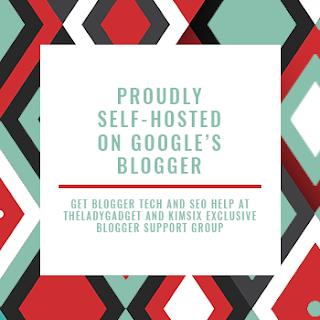 So fun to be connecting with so many different bloggers, thanks to Anita! I'm subscribing! Beautiful vignette! 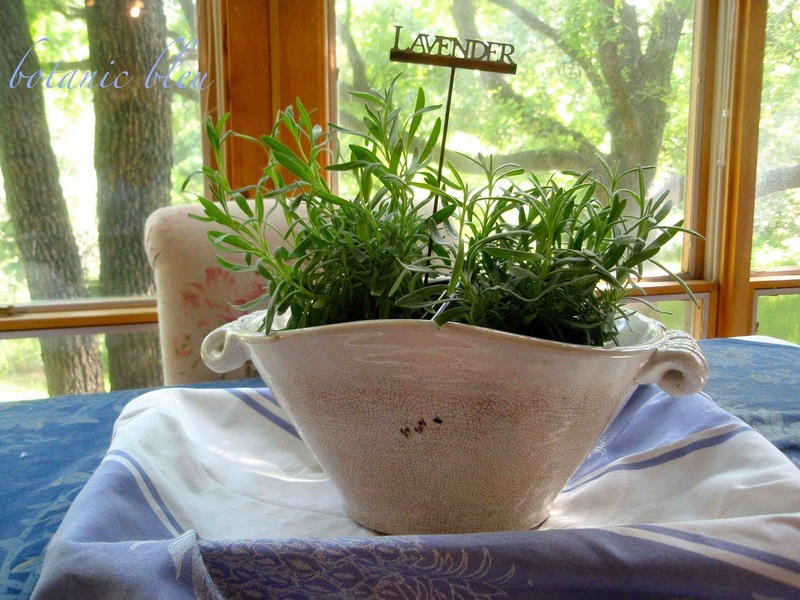 Love the lavendar and the white bowl! Have a lovely day! Love your simple planter of lavender, such a lovely scent. 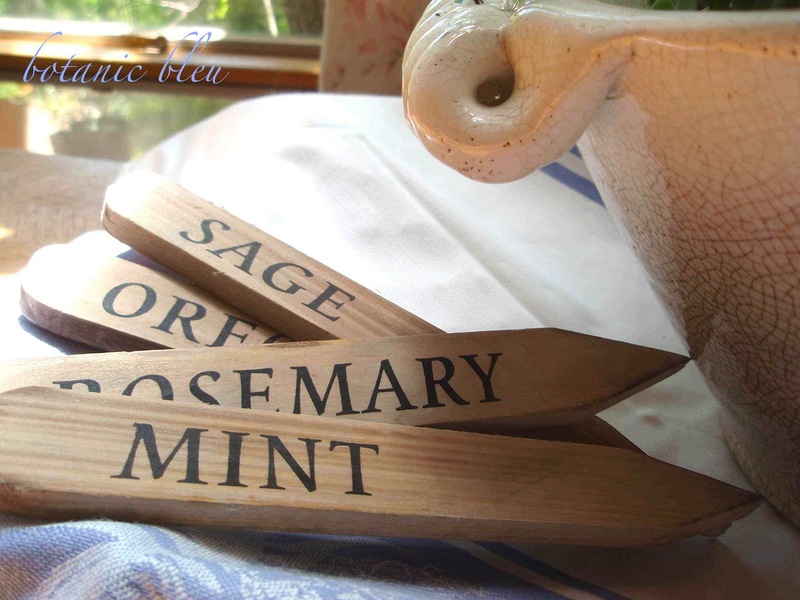 They look so pretty with your herb markers. New GFC follower! Hello my Lavender Friend! Love your vignette of lavender-I can smell it right now! Beautiful! Your Lavender vignette is so pretty. 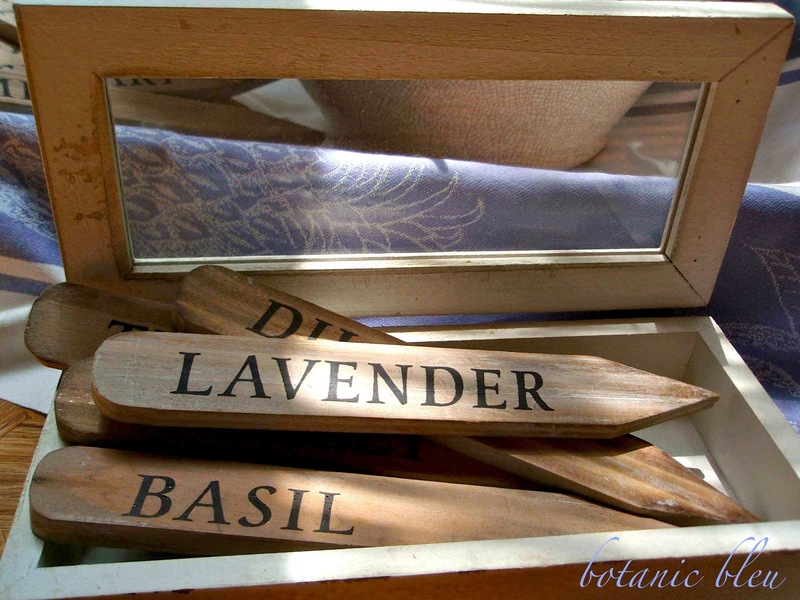 Nothing beats the sweet fresh scent of lavender in a room. The markers are lovely too. 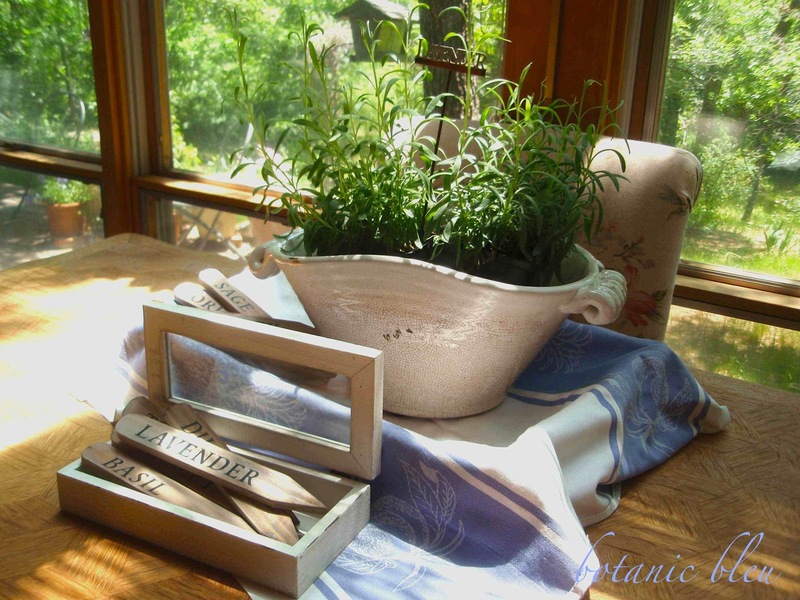 Your herb garden vignette is lovely...I adore the smell of lavender! Thanks for sharing! What a beautiful table display! After 10 years of having no sense of smell, miraculously, I can smell. It is wonderful. Last week I bought some lavender and left it in a tub in the living room for awhile. Oh, it was lovely to walk past and catch the scent. 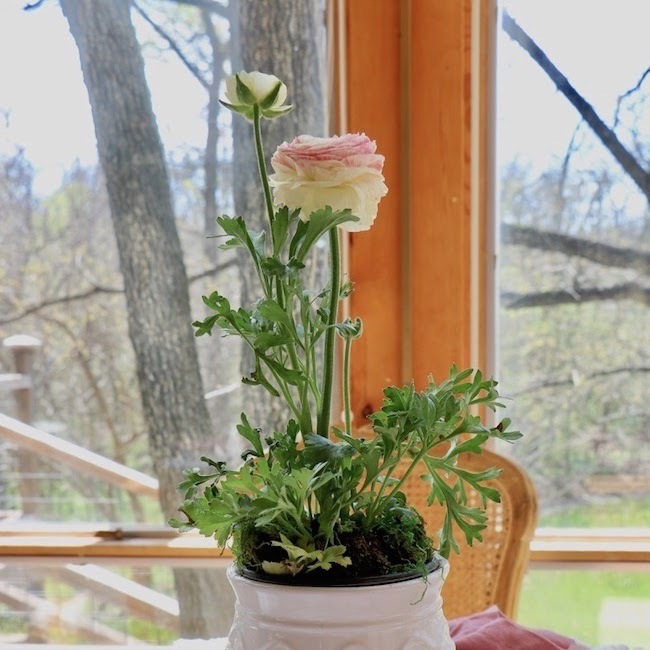 Such a pretty centerpiece. 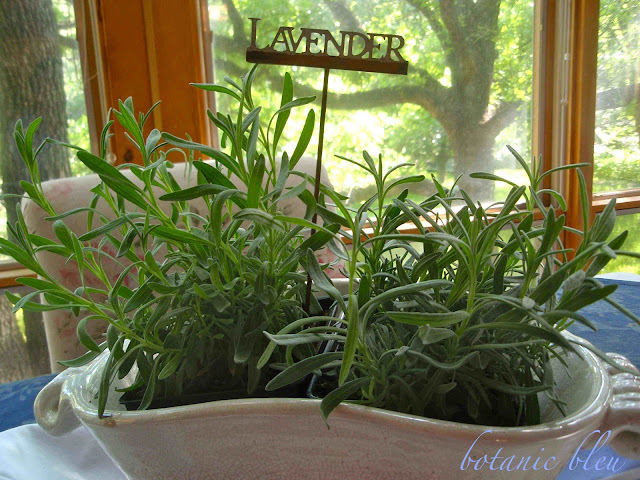 I LOVE lavender and have a lot of it growing in my garden. 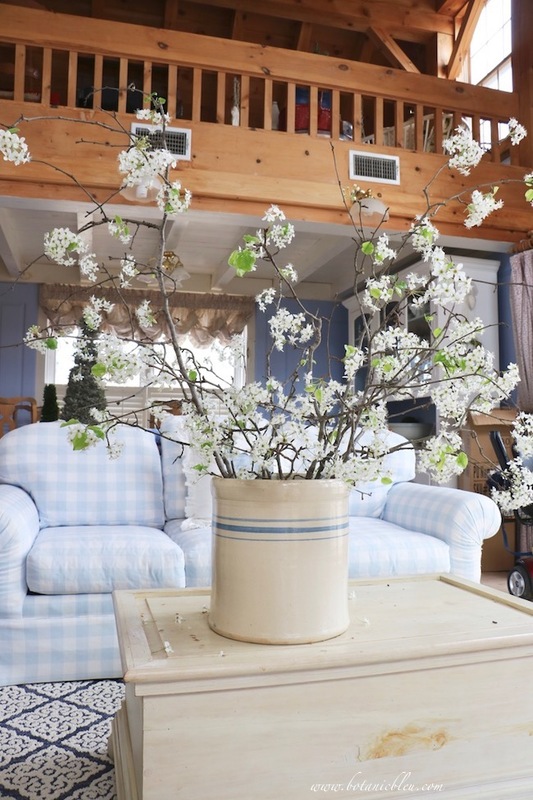 oh my goodness, that ironstone planter is so amazing. 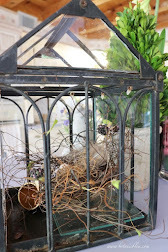 love your table vignette, I love the lavender!! So very pretty! Simple, full of memories and perfectly accented with your sweet markers...love it! Thanks so very much for sharing at Amaze Me Monday!